According to the American Society of Plastic Surgeons, in 2014, more than 286,000 women decided to have breast enhancement surgery making it the #1 cosmetic surgical procedure in the country. During this initial meeting it is important that your plastic surgeon understands your goals and desires. Health issues, potential risks and expectations should be discussed. It is important to have open communication so the surgeon can determine the most appropriate options for the patient. Moving forward there are several options to discuss including the type of incision, implant placement, plus implant type, size, shape and surface. There are four possible incision sites: (1) in the fold beneath the breast; (2) around the areola; (3) in the armpit; or (4) around the belly button. Incision choices will be determined based on the type of implant, degree of enlargement desired, patient anatomy and patient/surgeon preference. The choice for placement of the implant is either submuscular (under the muscle) or subglandular (over the muscle). This decision will be based on type of implant, size and overall aesthetic desired by the patient. Saline implants are filled with sterile salt water and provide a uniform shape, firmness and feel. Silicone implants are filled with silicone gel and tend to feel softer and more like natural breast tissue. Did You Know? Silicone gel implants are not only safe, but are now more popular than saline implants. 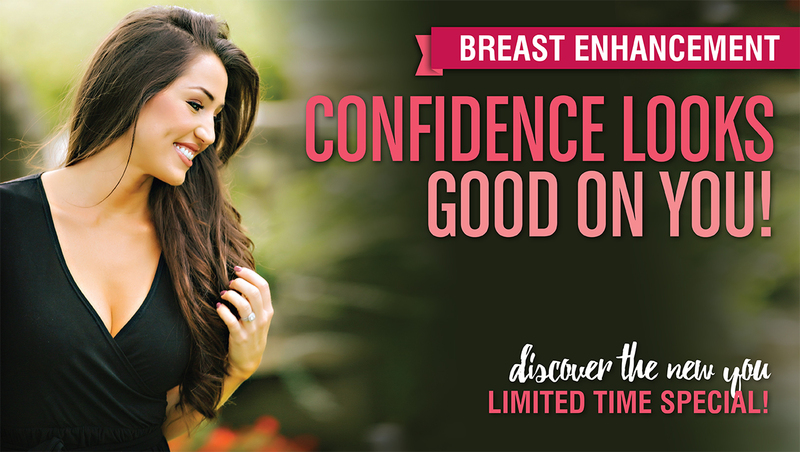 In fact, according to Allergan® Inc., in 2013, silicone gel implants account for 72% of breast enhancement procedures. The FDA recently approved a new “shaped gel” breast implant. These anatomically shaped implants also known as “gummy bear’ implants are designed to maintain a true shape that mirrors a women’s natural curves. The highly cohesive gel is thicker than traditional silicone gel implants and have more projection at the bottom and are tapered at the top. The procedure is performed under general anesthesia and can vary in length depending on the incision and approach you choose. You will spend a short time in recovery and are able to go home later that day. Candidates should be in good health and discuss their goals and expectations with a board certified plastic surgeon prior to making a final decision. Board certified plastic surgeons J. Eric Lomax, MD and James M. Jeffries III, MD have over 50 years of combined plastic surgery experience. Dr. Lomax was trained by Drs. Gerow and Cronin, the pioneering plastic surgeons who developed the first implant back in 1962. This training and on-going study have provided an important base of knowledge to help improve patient outcomes. -Allergan® Inc., makers of NATRELLE® breast implants.